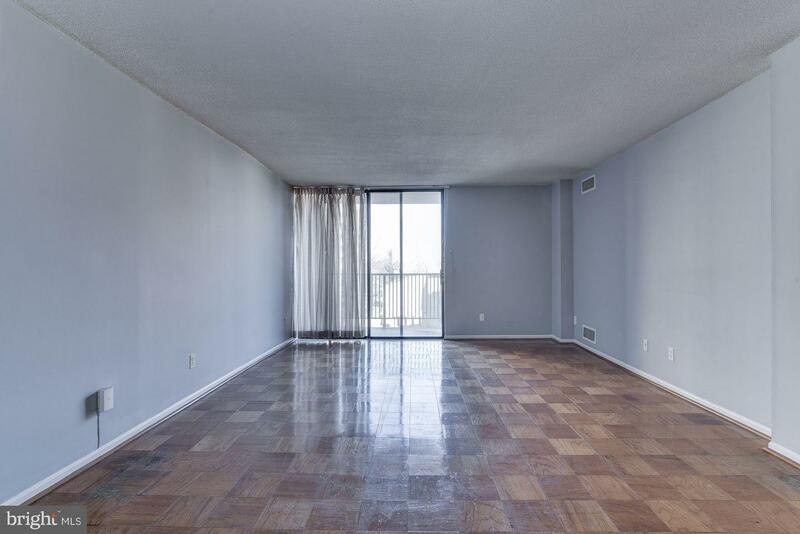 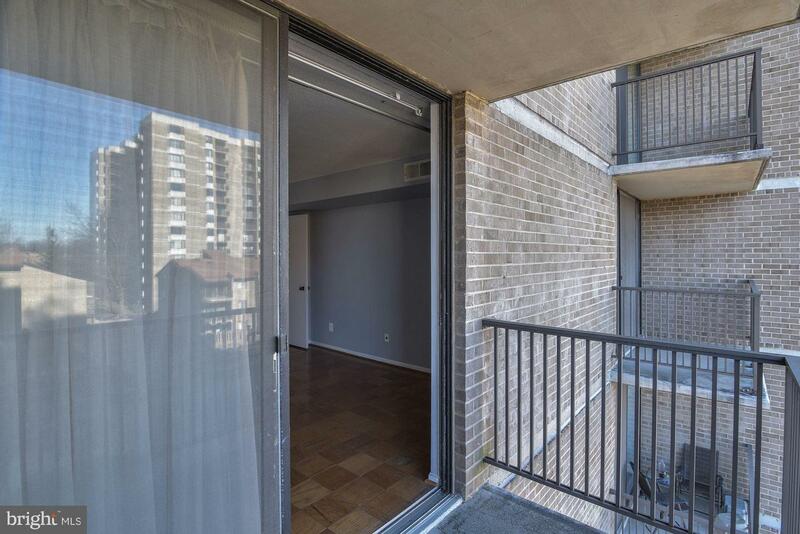 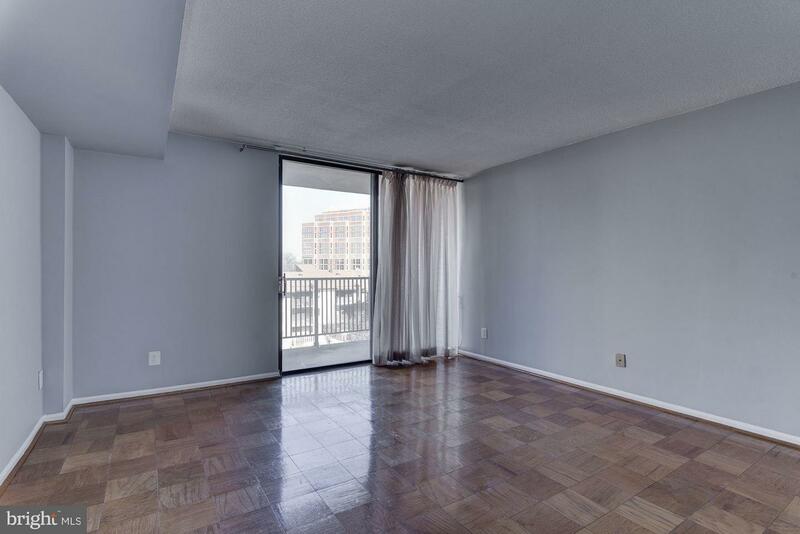 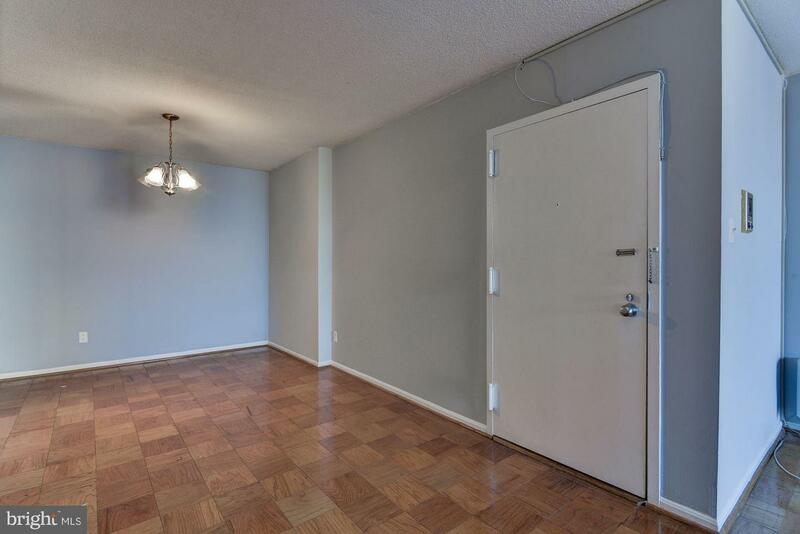 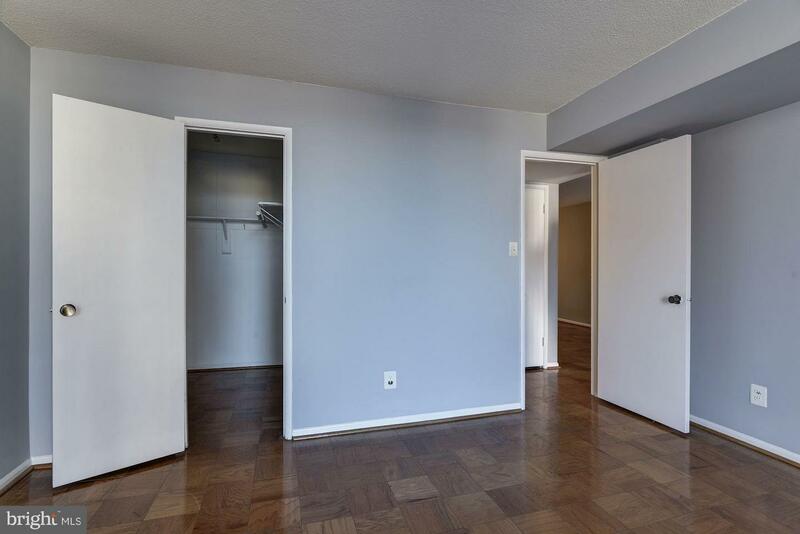 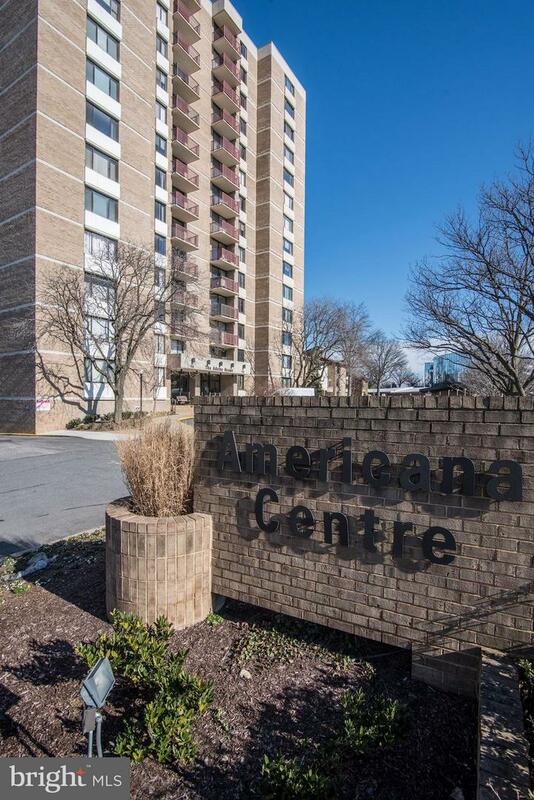 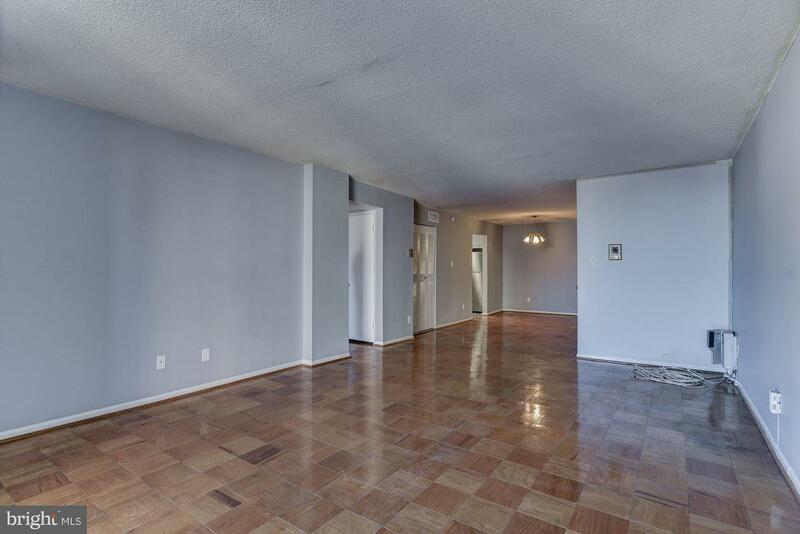 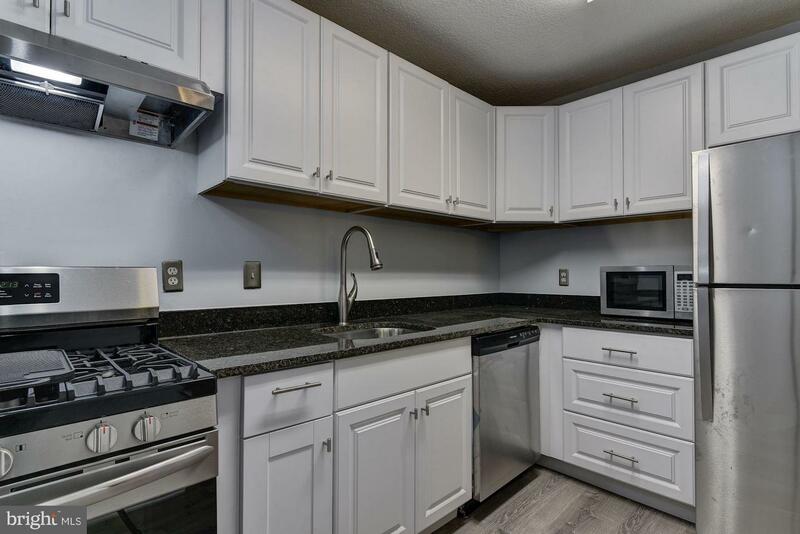 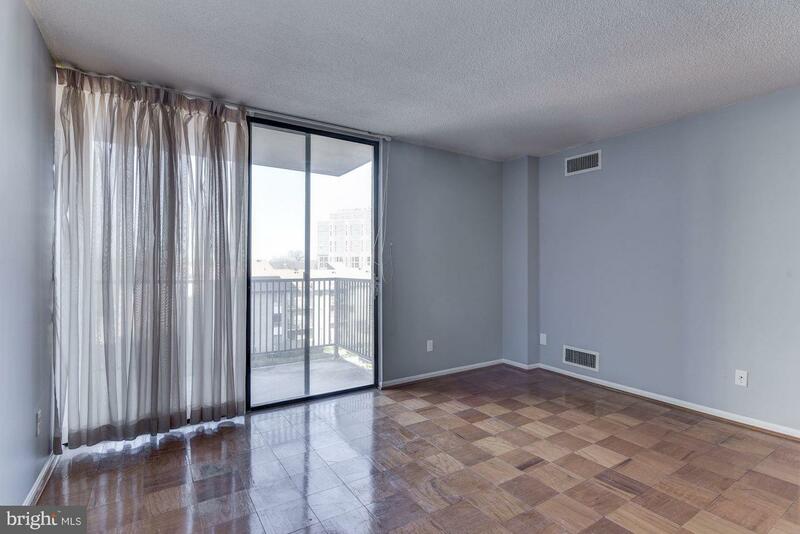 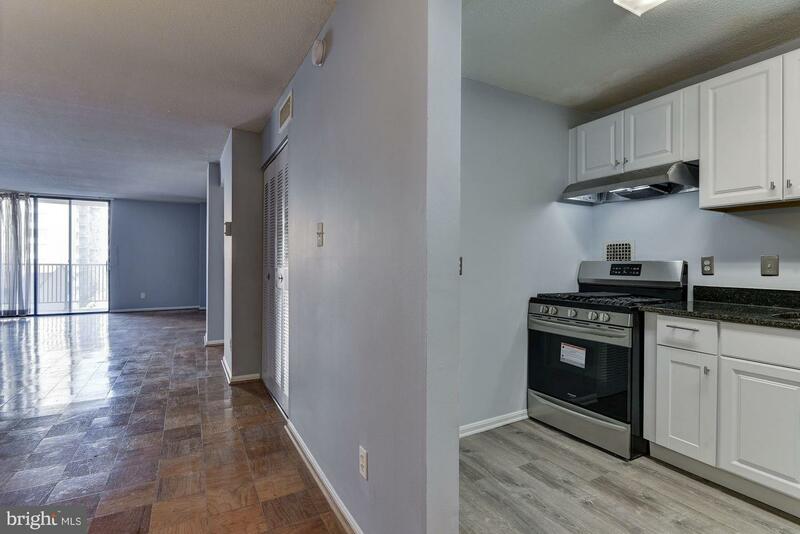 Steps away from Rockville Town Center and the Red Line, this condo is pleasantly spacious and in great condition. 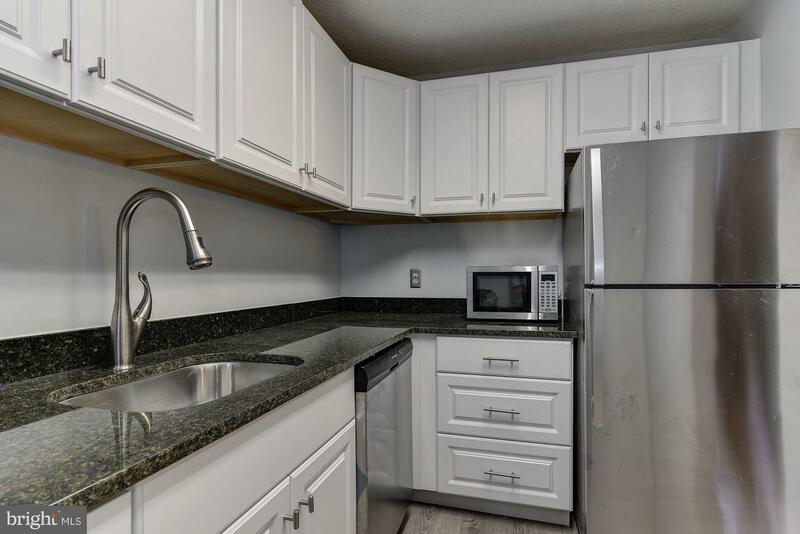 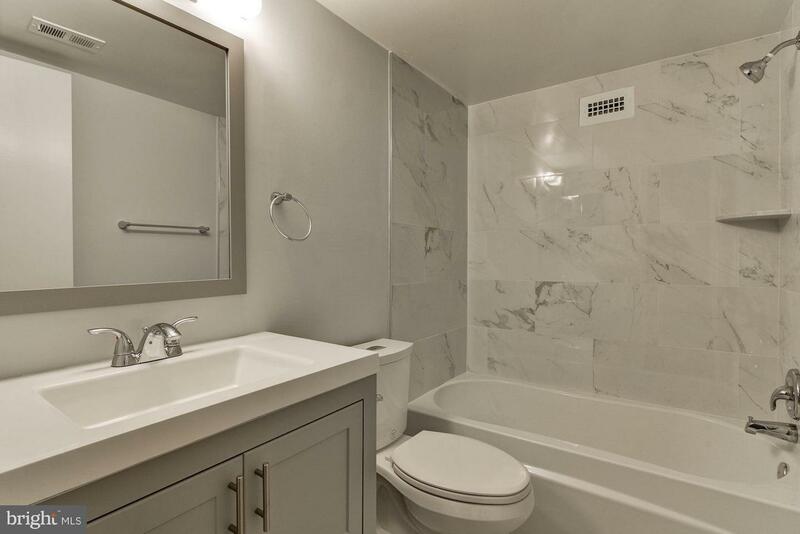 Enjoy the recently upgraded kitchen with granite countertops and a completely renovated bathroom. 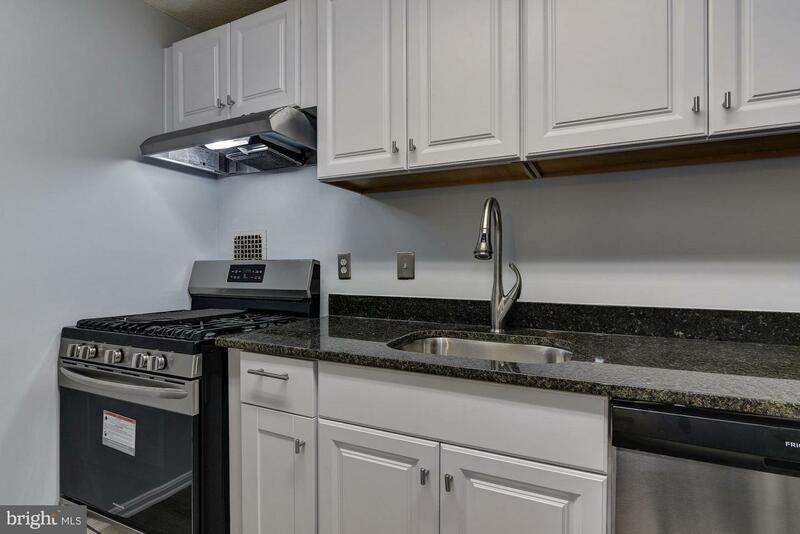 With the abundance of restaurants and shops nearby, this is a wonderful opportunity.